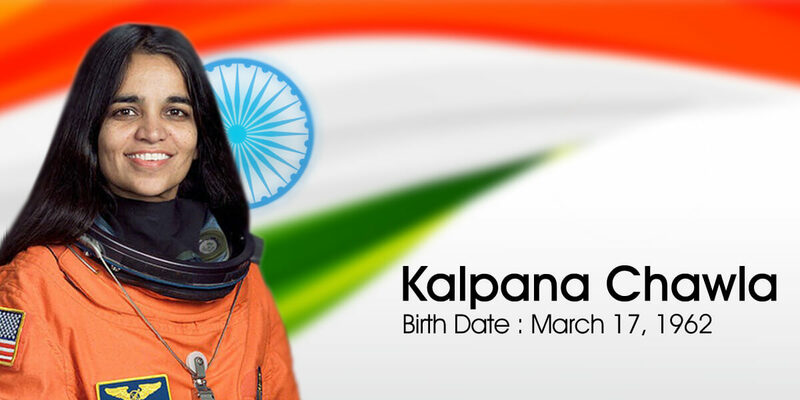 Kalpana Chawla the very first Indian women astronaut who stepped into space is really an inspiring personality. She was a great person with full of positivity and spirit, but unfortunately, we lost her in Space Shuttle Columbia disaster on February 1, 2003. Ayanamsa: Chitra Paksha = 23 Deg. 19 Min. 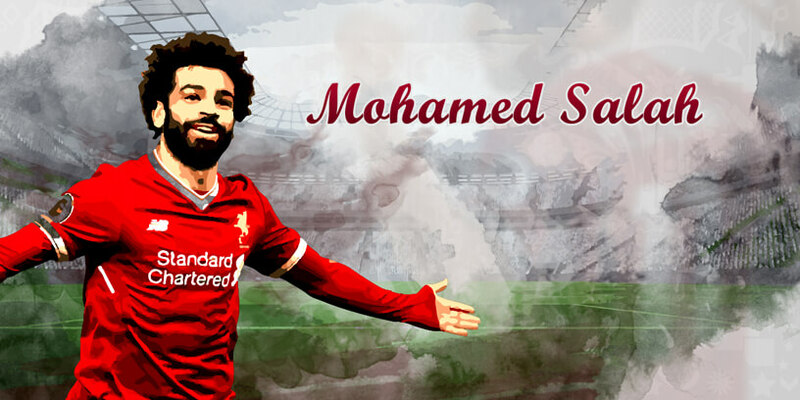 33 Sec. 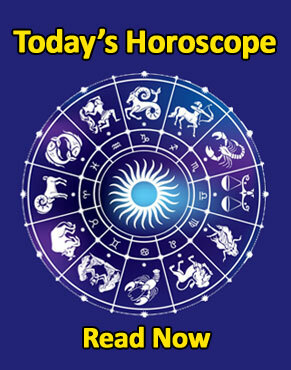 Get your horoscope Now ! 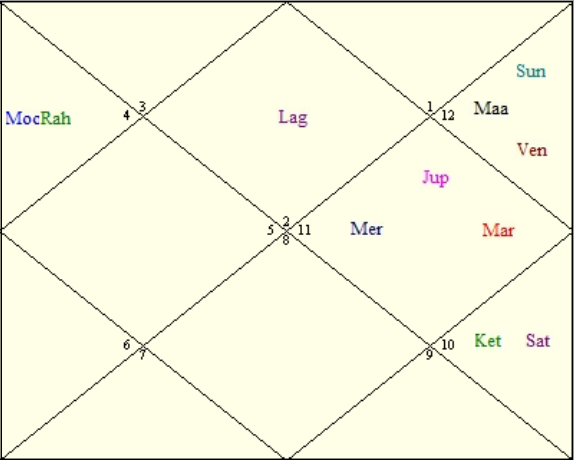 The first house of the horoscope represents the personality characteristics, physical structure, status and fame of the person.Based on the position of Lagna the following characteristics may be predicted about Kalpana Chawla’s personality.She will be Obstinate, proud, ambitious, affectionate, loving, sometimes unreasonable, tolerant, patient, she will be willing to give unconditionally to those people she loves. Kalpana Chawla will have a very magnetic and authoritative personality. Kalpana Chawla will be interested in Competitive games, music, pleasure. 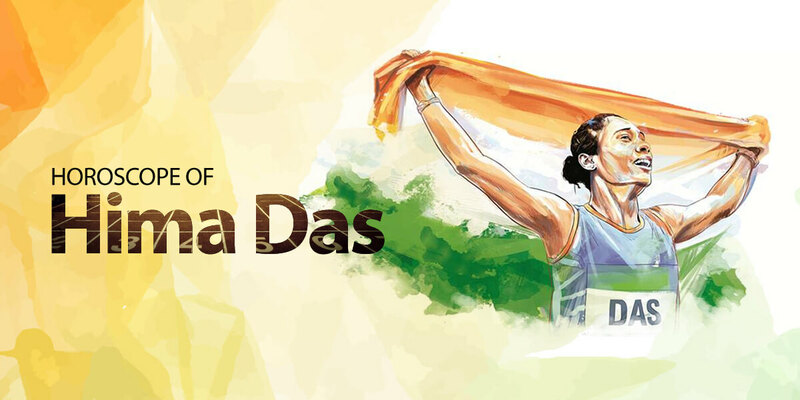 Physically Kalpana Chawla will have Enormous endurance, a beautiful face and small stature. 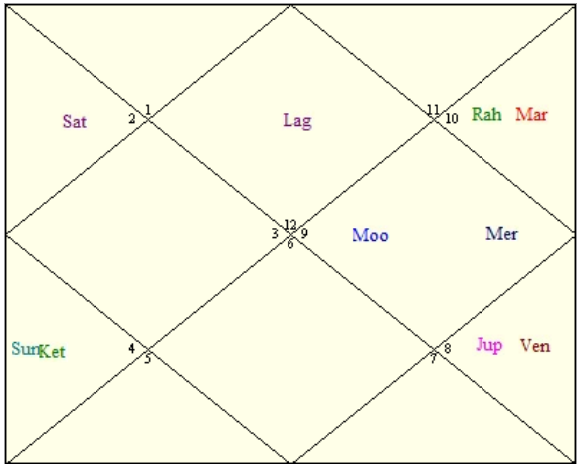 Kalpana Chawla’s horoscope shows that she may probably have more daughters than sons.Since her Lagna lies in the first Drekkana of its house, she will make a lot of money, but she will have the tendency to spend as much or more than Kalpana earns. Kalpana Chawla tends to be anxious, and she will try to control her anxiety. Kalpana Chawla is likely to spend all that she has, and thus may leave little for those who depend on her. Be careful about getting into debt. Since the ascendant lord is in the 11th Kalpana Chawla will gradually be drawn to beauty and harmony in music, art and romance. Kalpana Chawla enjoys the company of all types of people. She will have a free spirit, and this may make her more prone to marital infidelity if she is not careful. There may be delays, difficulties, or even separation or divorce in her married life. She will be financially secure. Since Lagna lord is exalted, Kalpana Chawla is eligible to occupy high posts of authority. 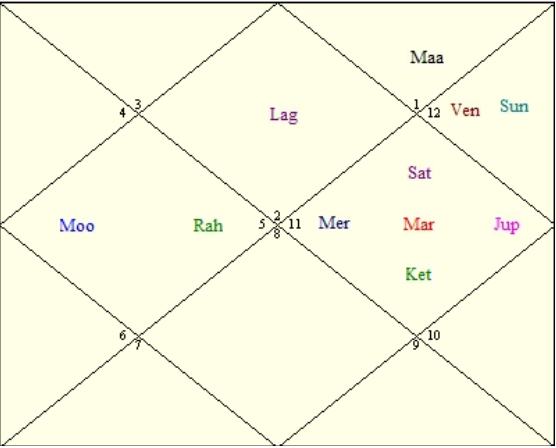 Land and properties, wealth, family, speech, food and skills are some of the important topics highlighted by the second house in a horoscope.As the 2nd lord is in the 10th house Kalpana Chawla will be scrupulous and educated. She will have a variety of interests and also an earthy physicality. Kalpana Chawla may have difficulty or delay in having children. She will participate in a variety of activities. Kalpana Chawla will financially benefit from a career in business, agriculture or philosophy. Since Mars and the second lord are positioned together, she will stand out in fields connected with law and justice.